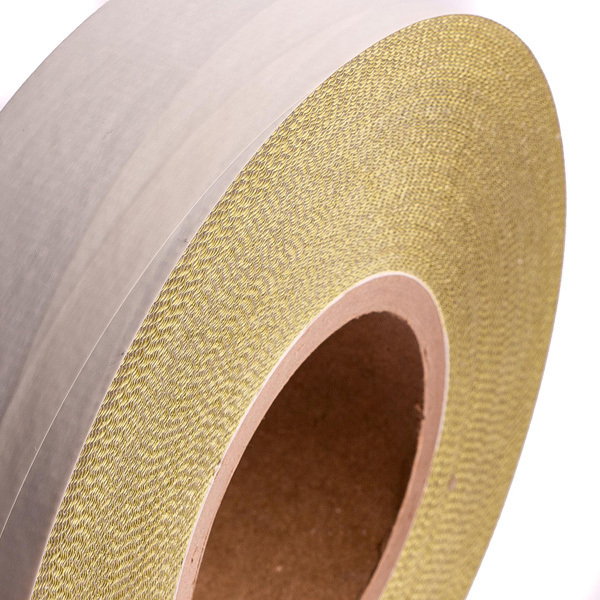 Our films distinguish themselves in terms of high flexibility and stretch resistance. 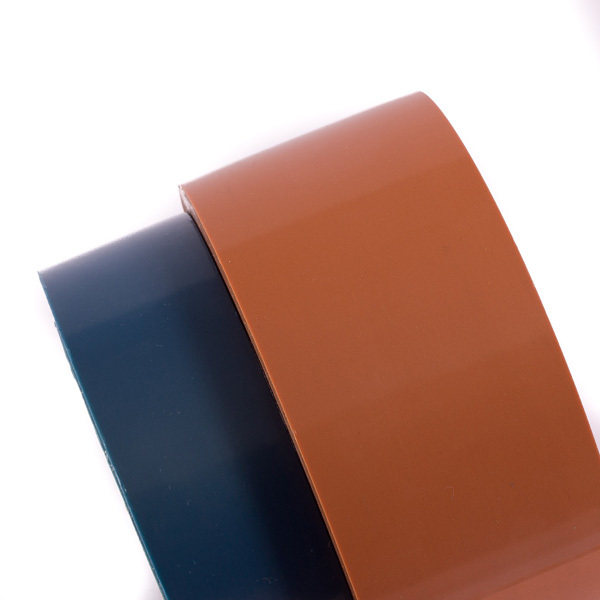 These characteristics allow PTFE films to be fitted around sharp edges and tight curves. 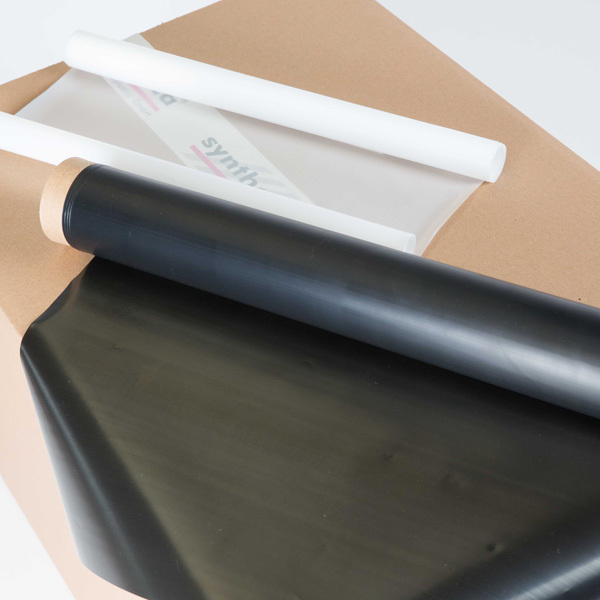 This makes PTFE films suitable for cable wrapping, electrical insulating, tank lining as well as anti-damp and corrosion protection. 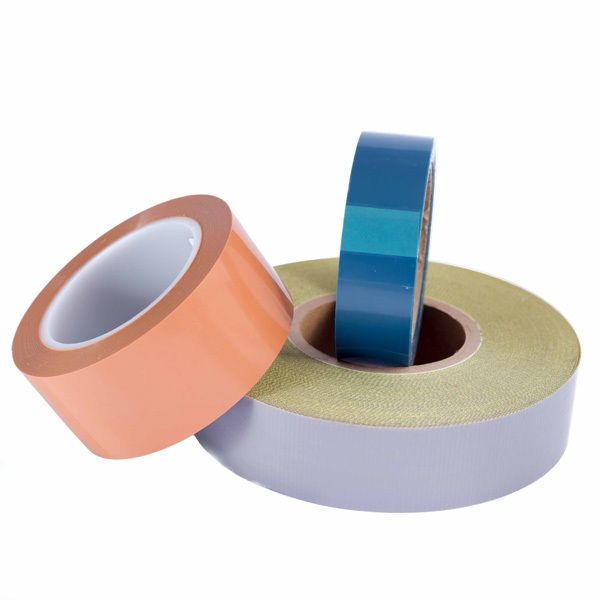 In order to increase the tear strength and stability of these films, a so called Crossfilm has been developed. Pure PTFE is laminated together providing an extremely tear resistant but still highly flexible film. This material is currently used for transport belts in the food industry. Crossfilm can be sewn and welded.